[ Thomas Faed, RA, Scottish artist. ] Autograph Letter Signed ('Your Old Dad | Thomas Faed') to his daughter (or daughter-in-law) Mary, and Autograph Note Signed to his son 'Jack' [ John Francis ]. Both on letterheads of 244 Cavendish Road, St John's Wood, N.W. [ London ]. The letter to Mary dated 5 September 1894. The note to Jack undated. [ Thomas Faed, RA, Scottish artist. ] Autograph Signature and Christmas message. No place. 25 December 1881. 1p., 12mo. In fair condition, lightly-aged and spotted, with minor traces of glue from mount on reverse. Reads: 'With the Compliments of the Season to all | from | Thomas Faed | 25 Der. 1881'. For information on Faed, see his entry in the Oxford DNB. 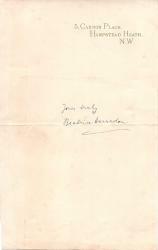 [ Beatrice Harraden, writer and suffragette. ] 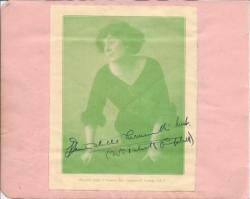 Autograph Card Signed to 'Mrs Woolmer', reluctantly declining an invitation. 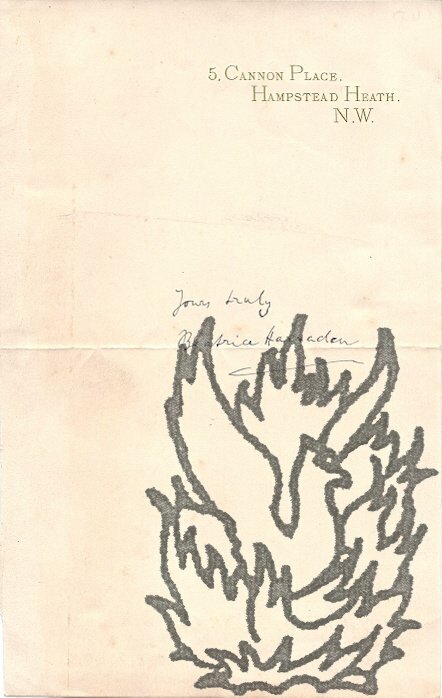 On letterhead of 3 Cantley Mansions, Fairhazel Gardens, South Hampstead. 8 June [no year]. 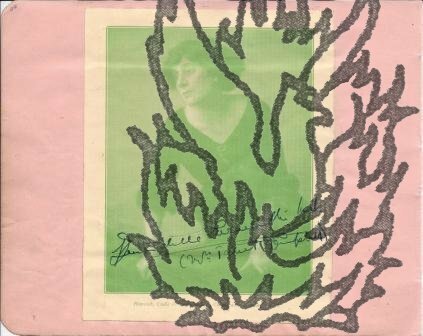 Autograph Letter Signed to A. E. Lidgett. 9 September 1942; on letterhead of the Athenaeum, Pall Mall, S.W.1. British Labour politician (1865-1944), leader of the Labour Party in the House of Lords, 1935-40. 1 page, 16mo. In good condition, although creased and a little worn at head. 'I am sorry that you found it difficult to reach me. I leave here fairly early on the days that the House is in session & I must be there practically all the time.